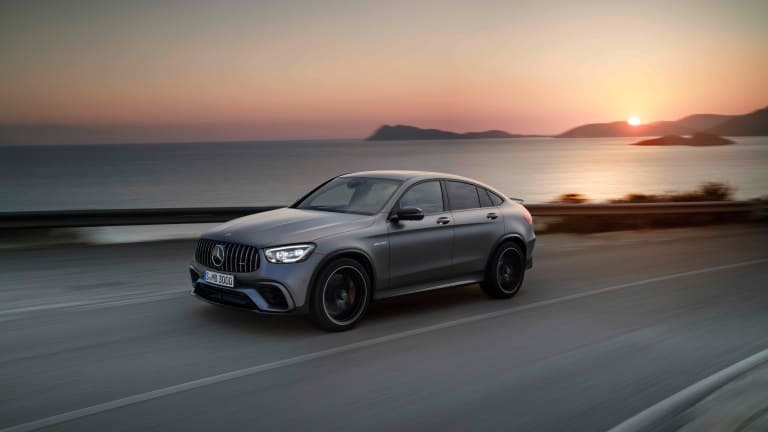 The new Mercedes GLC 63 has officially become the king of the Nürburgring with a lap time of 7.49.369 minutes, making it the current fastest SUV to make its way around the North Loop of the famed circuit. 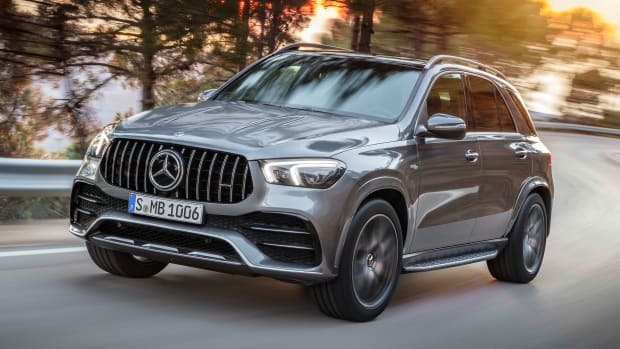 Available in a 63 or 63 S variant, the sporty SUV will be powered by an AMG-crafted 4.0L biturbo V8 that produces 469 hp in the 63 model and 503 hp in the 63 S. 0-60 in the 63 happens in 3.8 seconds while the S makes it happen in 3.6. Top speed is limited to 155 mph in the 63 while the S knocks it up to 174 mph. 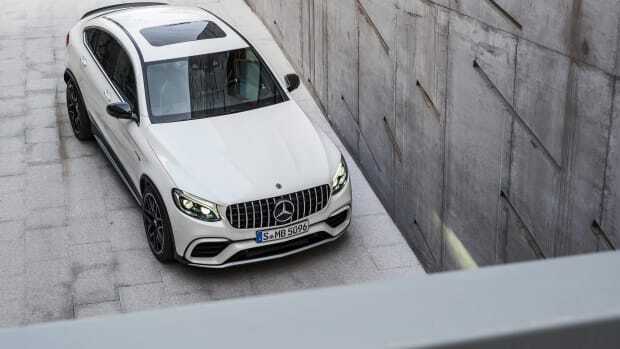 The styling should be very familiar to you AMG fans with the wide AMG-specific grille, which is flanked by an all-new LED headlight design. 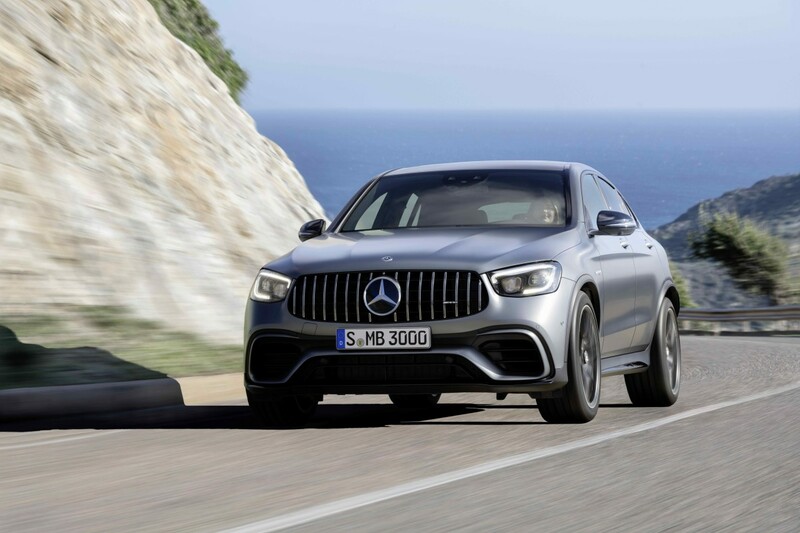 It will also feature AMG Performance 4MATIC+ all-wheel drive, a new "Slippery" driving mode, updated tail lights, optional 21-inch wheels, trapezoidal 3.5-inch twin tailpipes, electronically controlled locking differential standard on both models, and a new colorway option called Graphite Grey Metallic. 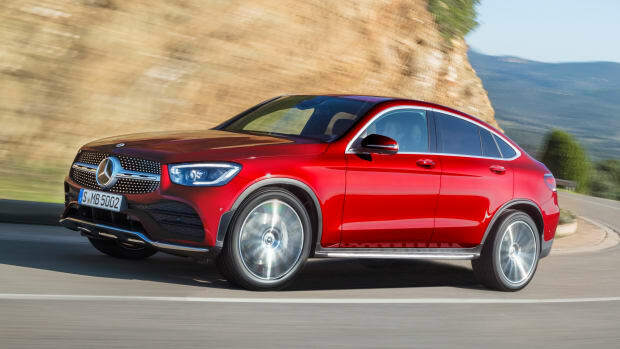 The new AMG GLC 63 will be available later this year.